The Lyme wars are upon us. We should probably read up on them. 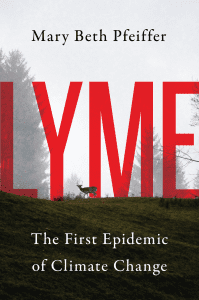 After reading Mary Beth Pfeiffer’s engrossing new book, Lyme, you will probably want to kill any tick you can find, donate to Lyme research, and find out if you are at risk for tick-borne diseases. Spoiler alert: your risk is likely increasing. Ticks, some of whom carry the pathogenic bacteria that causes Lyme, can now survive in environments where they would have frozen to death 30 years ago. The good news is that there’s a lot of new research coming out about stopping and treating tick-borne illnesses, and a good new book that connects the dots between climate change, ticks, sick people, and policy. READ MORE. 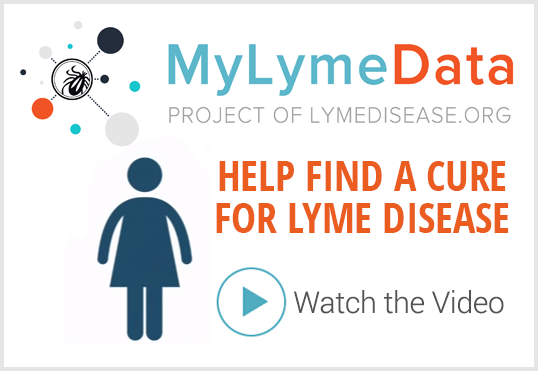 Is TBD working group a breakthrough in “The Lyme Wars”? Ms Marks states that by 2050, 12% of the US population will be infected… I have the opinion that it is already at 20% and obviously in some areas much higher. I have to agree with you, Dr Stoller. The more that I learn about TBD’s, the more I wonder if Lyme was the cause of my grandmother’s and her sister’s, as well as my mother, aunt, and some of my other maternal relatives’ dementia, and multiple types of cancer in my paternal family. I listen to other people tell me about their lupus diagnosis, or MS, or CFIDS/FMS, mystery illnesses. It seems pretty clear to me that these could be from an undetected infection. I totally agree with the previous two Comments–this epidemic is far worse than anyone imagines, since possibly two-thirds of people who have it have been misdiagnosed or not diagnosed at all yet. I also lost and still have family members to what I believe was/is Lyme–besides myself learning I have it after deteriorating for over 25 years. Health issues like AIDS were jumped on and help made available, while we Lymees suffer and aren’t covered by health insurance or SSI. Since I contracted TBDs in 2015 I realize that my Mother died from a tick bite. She was bitten in 1999. ALL her medical bills were covered by Medicare and insurance. My medical bills and my nephew’s are NOT being paid for by any insurance. This entire situation is a DISGRACE! 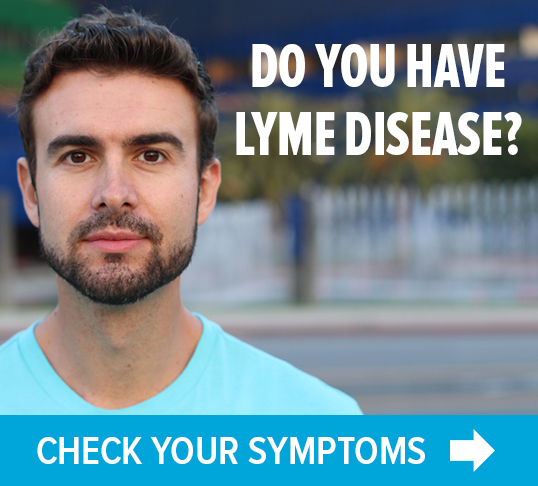 Wow–I’m on Medi(doesn’t)Care and it isn’t helping me at all as I try to have a Life-With-Lyme! So glad your mother at least had help in some form. Thank you Sue! All of us suffering from TBDs, have to unite and make our voices heard regarding this insidious disease and the disgustingly unbelievable way we are NOT being treated! Very frustrating! Latitude and time of year shouldn’t lull us into complacency with respect to tick bites. My son was in Sweden at the end of last October and went truffle picking. He’d used DEET cream, wore light, long-sleeved shirt/jacket, and had his trouser bottoms tucked into his socks, but no way did he actually think he’d be bitten by an infected tick that far north at that time of year. He got back to London, only to discover an odd-looking rash on his leg. Because of my own experience with Lyme’s, picked up in Poland the year before, he immediately thought this rash might indicate a Lyme’s infection. He later sent me a ‘thank you’ note for having shared my Lyme’s experience with him, as it had alerted him to the importance of paying attention to a rash that he would have otherwise assumed was just a harmless insect bite. For me, well, I was snapped out of my own ignorance and complacency about ‘when and where’ a tick bite might occur! ‘Anywhere, anytime’ is now my mantra.